Description The world is under the control of the Shinra Electric Power Company, a sinister corporation that has appropriated the life force of the planet to convert it into energy mako. In the mega-city of Midgar, a group of anti-Shinra rebels named Avalanche are pushing their resistance campaign to the next level. 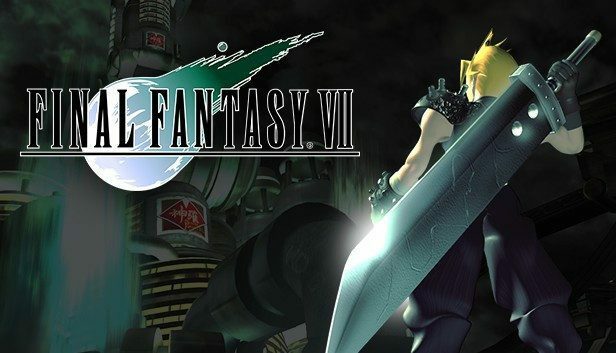 Cloud Strife, a former member of the elite SPINRA SOLDIER unit turned mercenary, lends a helping hand to the rebels, unaware that he will find himself drawn into an epic battle whose fate is the fate of the planet, even as he he must face his forgotten past.